- UPDATED: Excerpt lengths on other archive and timeline pages are now controlled by the common excerpt length option. 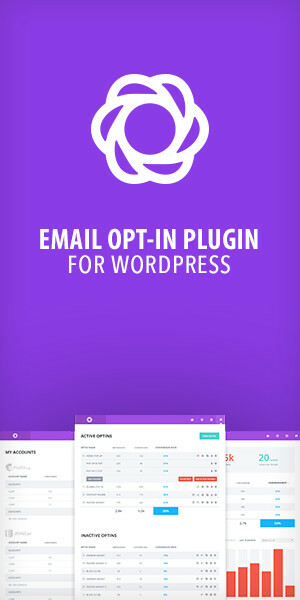 - ADDED: Automatic update check and 1-click updating for bundled plugins via the WordPress plugins page. - FIXED: Masonry gallery now selects All Categories as default for the filter menu. - FIXED: WooCommerce default column styles. - ADDED: Category column added to custom post types: people, projects. ADDED: Posts with gallery post formats now display images from post slider on timeline. FIXED: Pagebuilder Divider block with horizontal ruler styler now also displays custom classes. - Fixed: issue introduced by WordPress 4.1 where overlay would block close buttons in the pagebuilder add block dialog. - Update: Option to hide active status for scroll-to menu items. - Update: Elaborated on update notice for bundled plugins.